Slums in Egypt – as in many developing countries – are considered as one of the most important problems in Egypt. There are about 1,100 slum areas hosting about 16 million inhabitants. Slums in Egypt vary considerably in their characteristics which make prioritization and intervention policy a debatable issue. Two Radarsat-2 images acquired in fine quad-polarized mode were chosen for this study. The images were collected in leaf-on and leaf-off seasons. 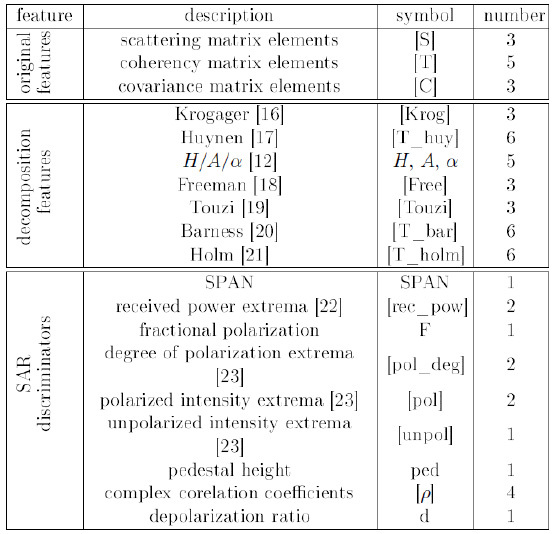 The experimental results demonstrated that the neighboring information provides valuable information for the classification of Polarimetric SAR data. The classification results showed that the proposed methodimproves classification accuracy significantly over the baseline methods. Landslide occurrence is one of the natural disasters which causes great damages annually all over the world and that is the reason, prediction and monitoring of landslides is of great concern. 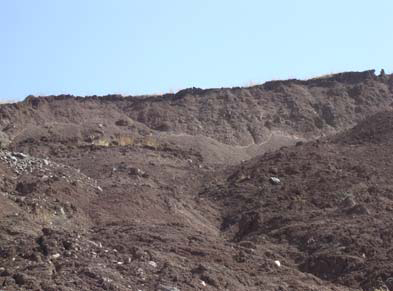 Landslide susceptibility determination relies largely on information which is provided by the landslide inventory maps. Therefore, precise land displacement determination can be regarded as one of the preliminary steps towards a more reliable landslide prediction. A comparison between the seismicity and active faulting density maps indiactes that a good spatial correlation can be observed between these two parameters. It probably means that active faults are the main seismogenic sources responsible for generating earthqukes in this region. 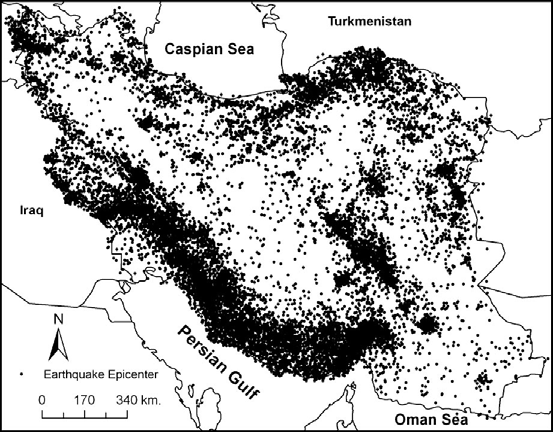 The good consistency observed between the seismogenic zoning map presented in this research and the results of the previous works indicates that the spatial analysis techniques can reliably be used for seismic hazard regionalization and identifying seismogenic hazardous zones in seismically active regions.